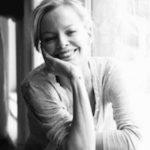 Mindfulness rockstar Kelly Morris is an expert at guided meditations—just ask the wellness insiders who listen to her Infinity Call every day, without fail. And she’s here to lead you through some serious intention-setting, divine-feminine magic every month. 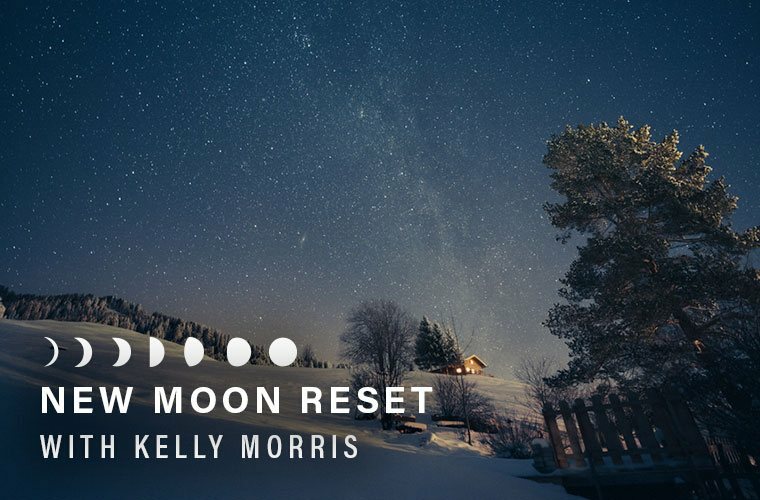 Follow along with her instructions below—with your women’s circle crew, or all by yourself—for your at-home New Moon in Sagittarius Reset ritual. I just got back from the silent wonder that is Joshua Tree. In some ways, the desert might seem to be the opposite of what we consider the divine feminine to be: We imagine it as something lush, fecund, and moist. But the dry desert has plenty of powerful secrets to share. Sagittarius is a rambunctious, unconventional influence. There’s no need to “force” things. As you enter into ceremony on December 18, consider what is most essential, most crucial to your well-being. As you did last month, you will prepare 10 wishes to lay out your winter dreams and visions. What will you call into your life, what boons, what desires feel crucial to you? As I always advise, be thoughtful with your 10 wishes. Each wish should resonate all the way through you, which will create an opening within you of receptivity. Consider carefully what needs to grow and what needs to go. Sagittarius is a rambunctious, unconventional influence. There’s no need to “force” things; that is the way of the masculine. Rather, we simply confide our wishes at the right time to the right force, which is the moon. The right time now is Sagittarius season, with its the wild, unruly gifts and energies. You may make several wishes in the same areas to see more rapid shifts and growth. Each wish should make you feel good and right inside—make sure they do. – “I want to easily find myself depending on the support of …” (examples could be: the Mother, God, higher power, Gaia). Together, we will celebrate the joy and exuberance that is this last new moon of 2017. For more on this month’s new moon and winter solstice, check out astrologer Jennifer Racioppi’s day-by-day advice. And as for 2018, here’s which sign is in for the healthiest New Year.